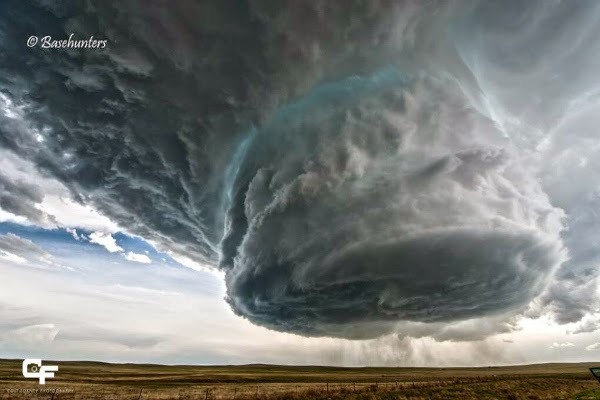 Incredible footage of a huge thunderstorm developing over Wyoming. Is this what the end of the world would look like? There are no words for how remarkable this time-lapse video is, you just want to watch it and be mind blown by the supremacy of Mother Nature. The footage was took by the very courageous folk over at Basehunters.